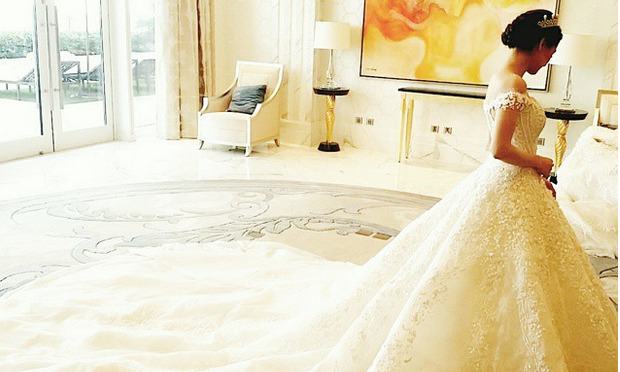 Every girl dream is to wear their best wedding gown on their wedding day and Marian Rivera is no exception from it. 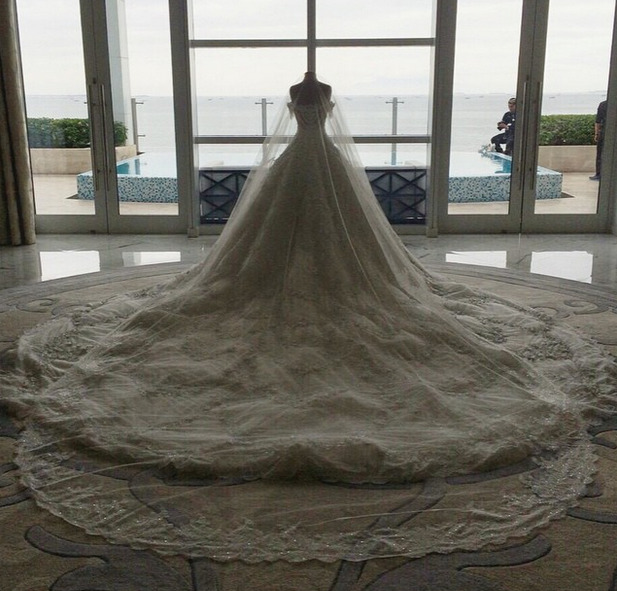 She actually contacted Michael Cinco a renowned designer in Dubai to make her the best wedding gown she could have on her special day. 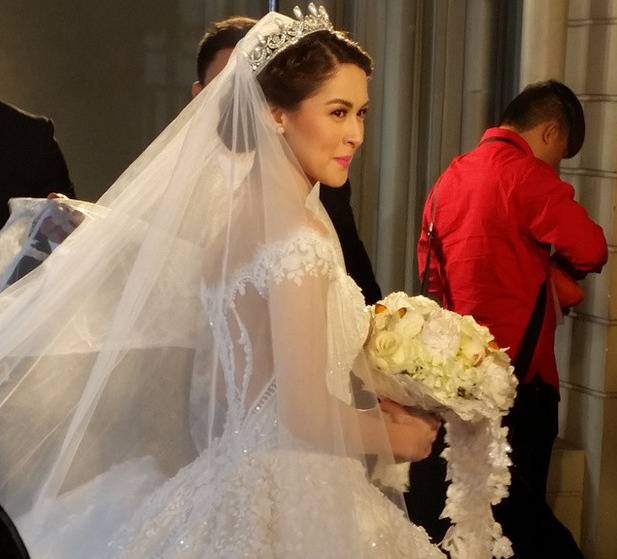 And it all worth it because Marian Rivera flaunts the best wedding gown I’ve ever seen from all local celebrity. 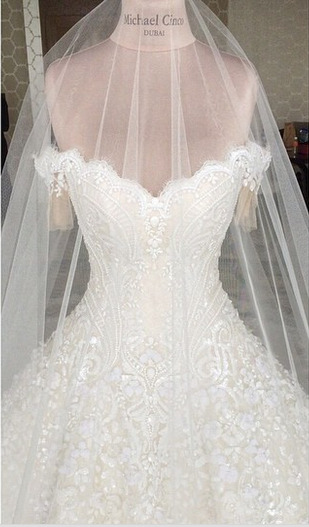 The wedding gown that was made by Michael Cinco costs a hefty Php 2 million or 45 thousands US dollar. Congratulations to Marian and Dingdong Dantes, Best Wishes!! !